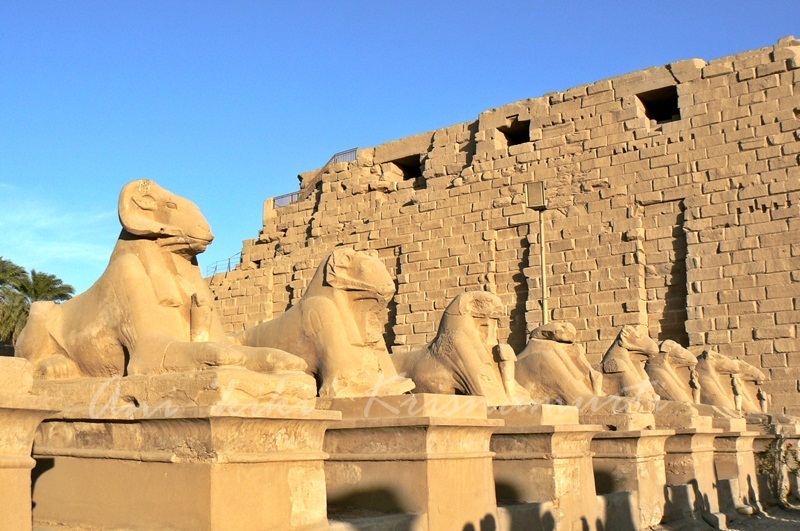 When I was a kid , all in my mind about Egypt is just the Giza pyramids, sphinx and mummy . 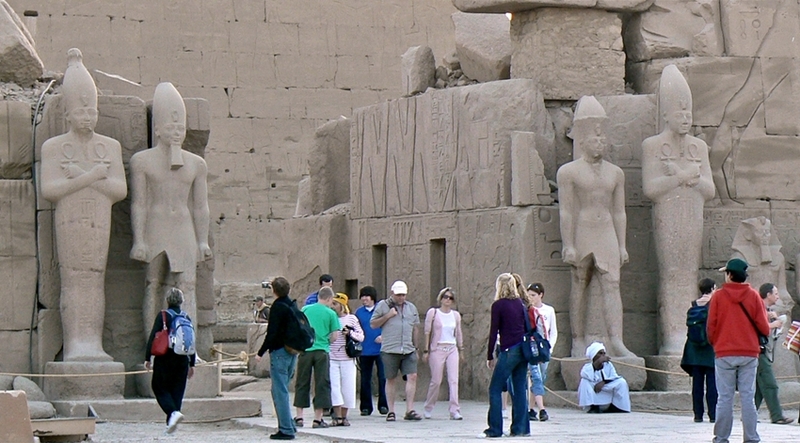 And I was surprised by the fact that Egypt has more than that . 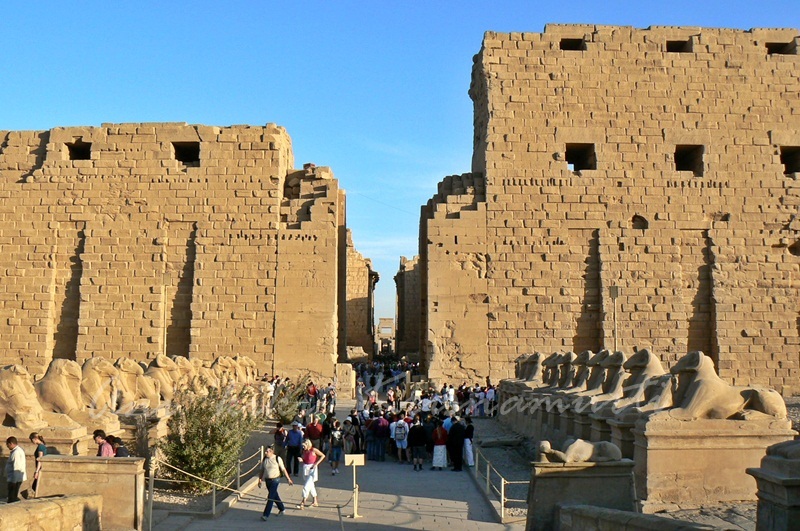 I am fortunate that I also visited Alexandria , Dahab to snorkel in the Red Sea, and Luxor,Aswan and Abu Simbel , and I find that they are wow ! 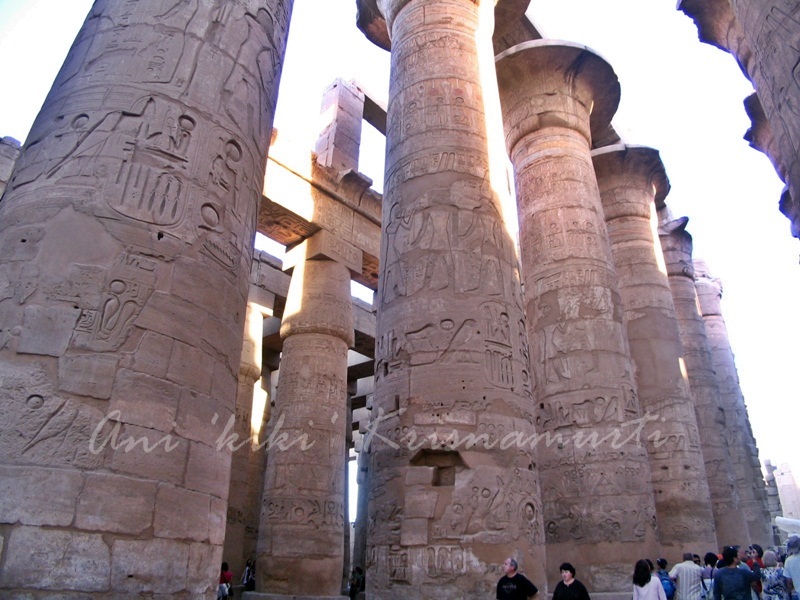 I hope this post will inspire people not only to visit the pyramids in Giza , but also other parts of Egypt . 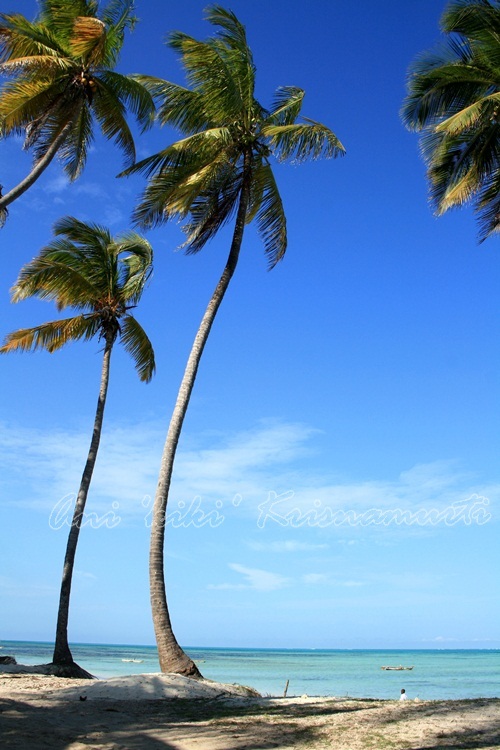 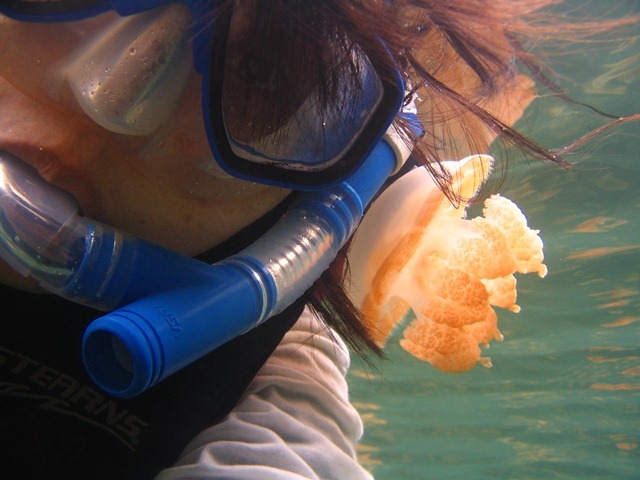 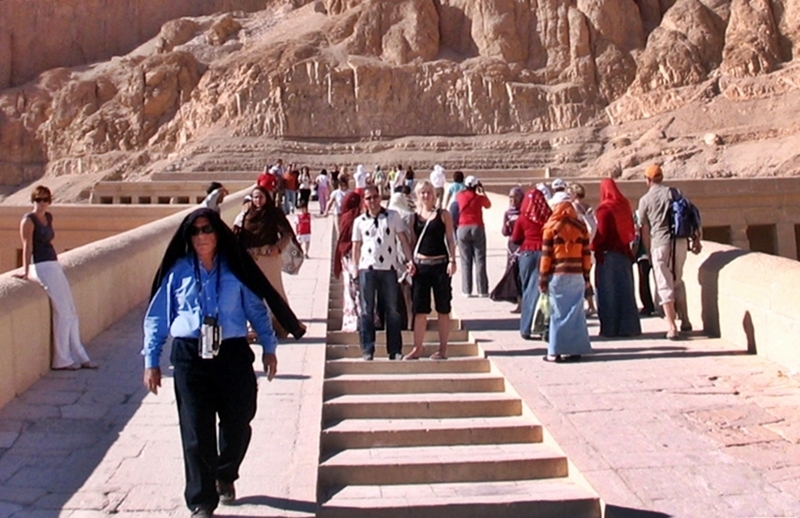 I must admit that it is not easy to explore the vast attraction in hot weather. 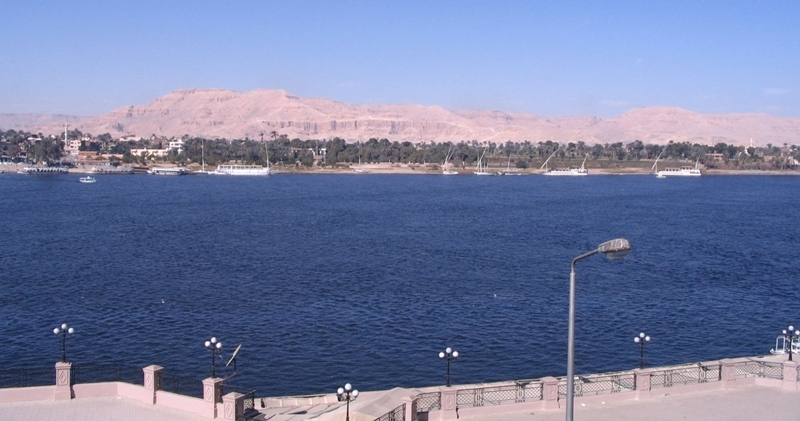 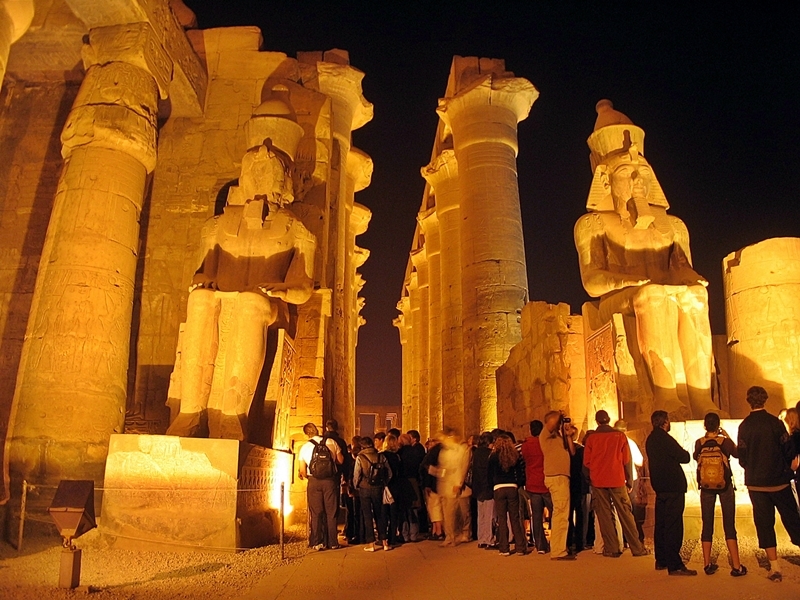 Aswan and Luxor have the hottest summer days of any other city in Egypt. 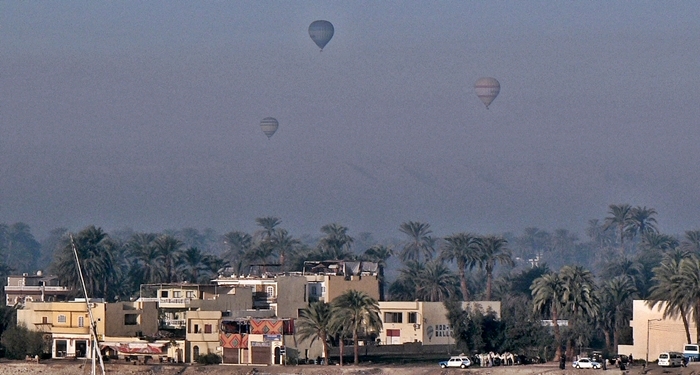 The Theban Necropolis is an area of the west bank of the Nile. 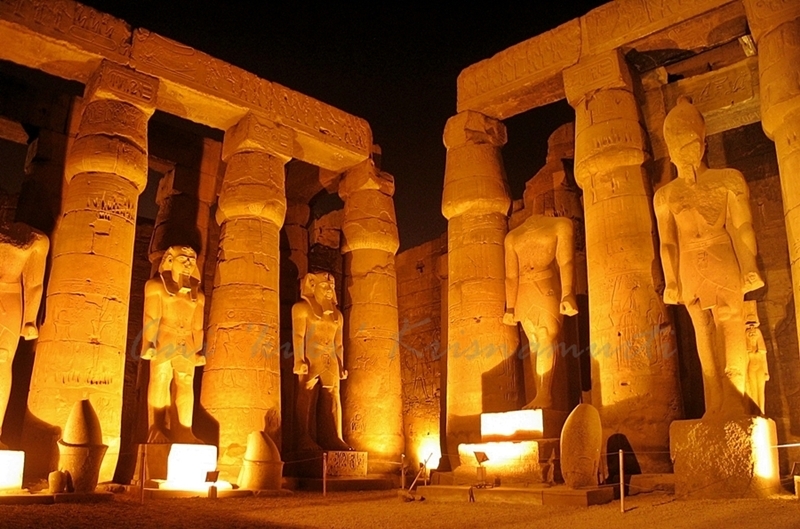 It was used for ritual burials for much of Pharaonic times, especially in the New Kingdom of Egypt. 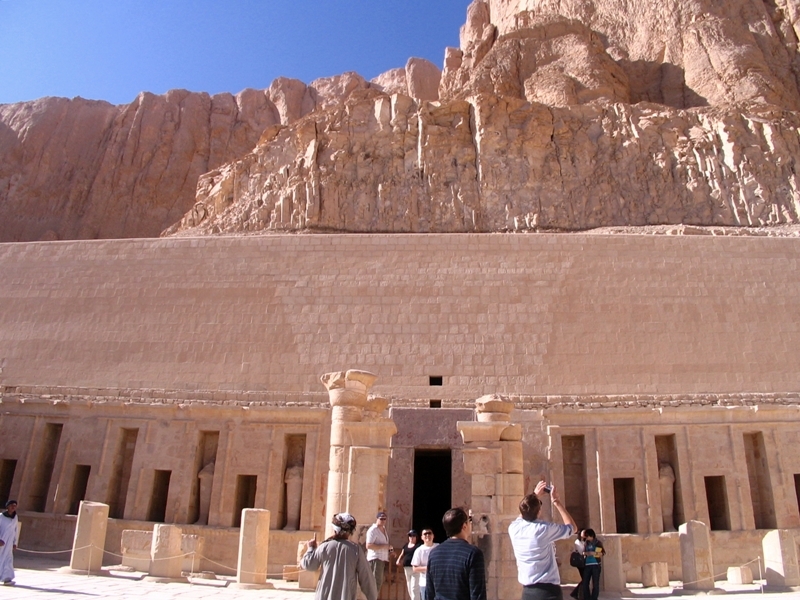 Located beneath the cliff, It is the main attraction at DAYR EL BAHRI (northern monastery), complex of mortuary temples and tombs at west bank. 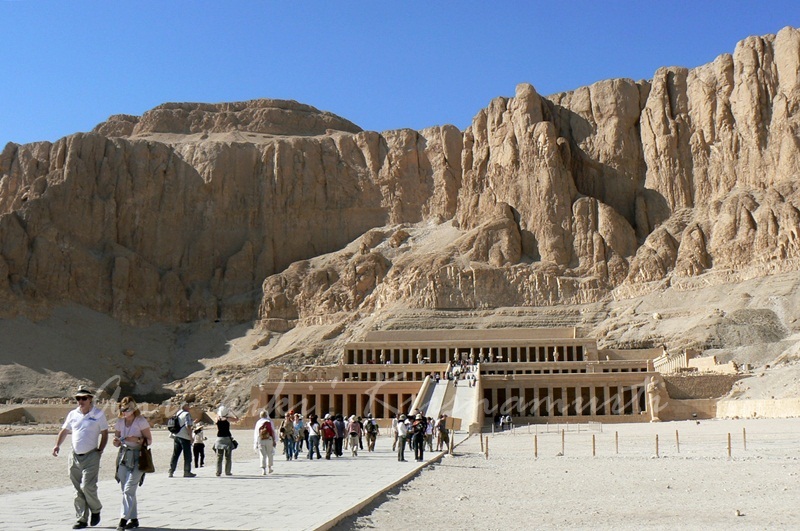 Maatkare Hatshepsut (late 16th century BC- c.1482 BC) was the 5th Pharaoh of the 18th dynasty of Ancient Egypt. 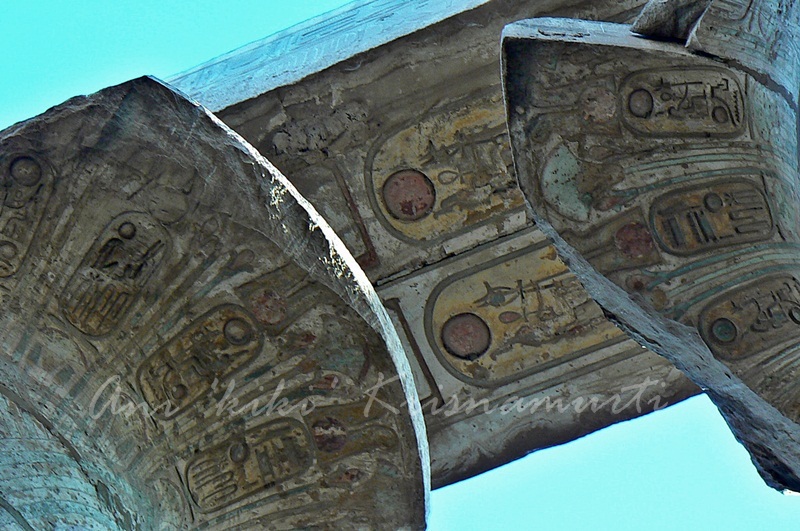 She is one of the most successful pharaohs. 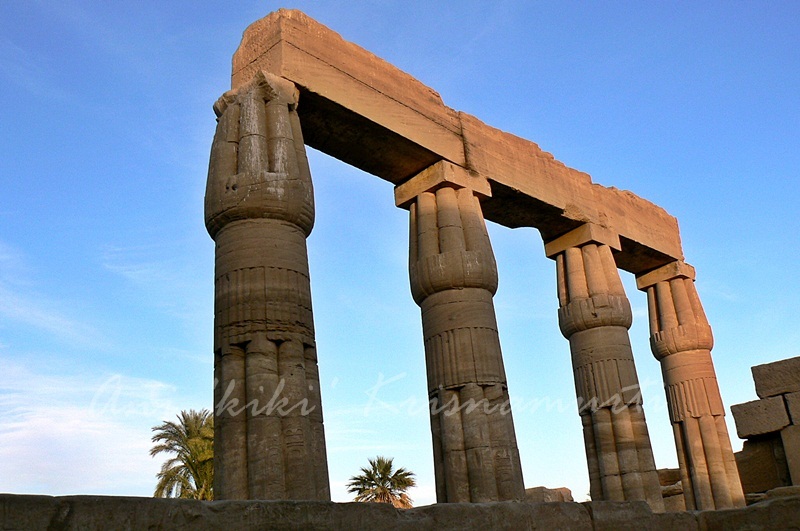 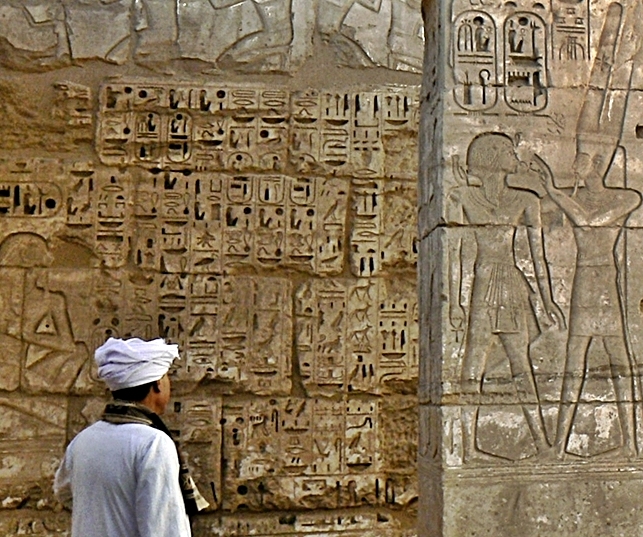 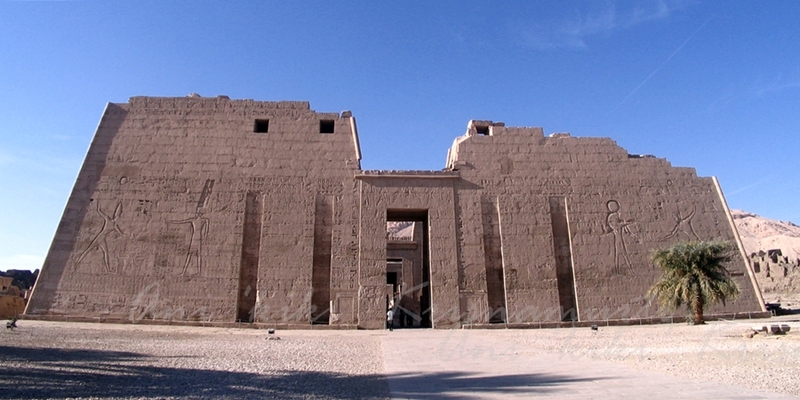 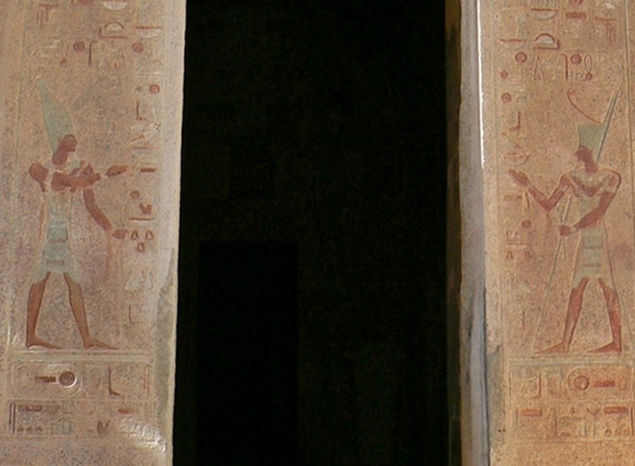 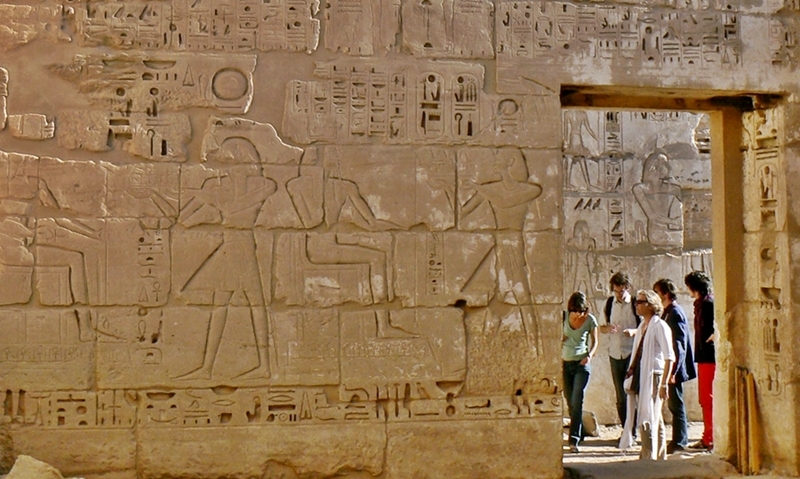 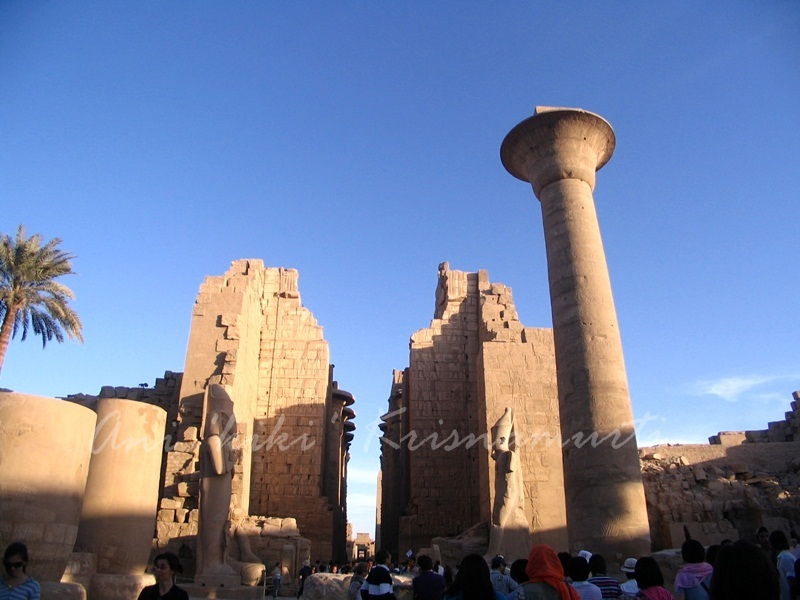 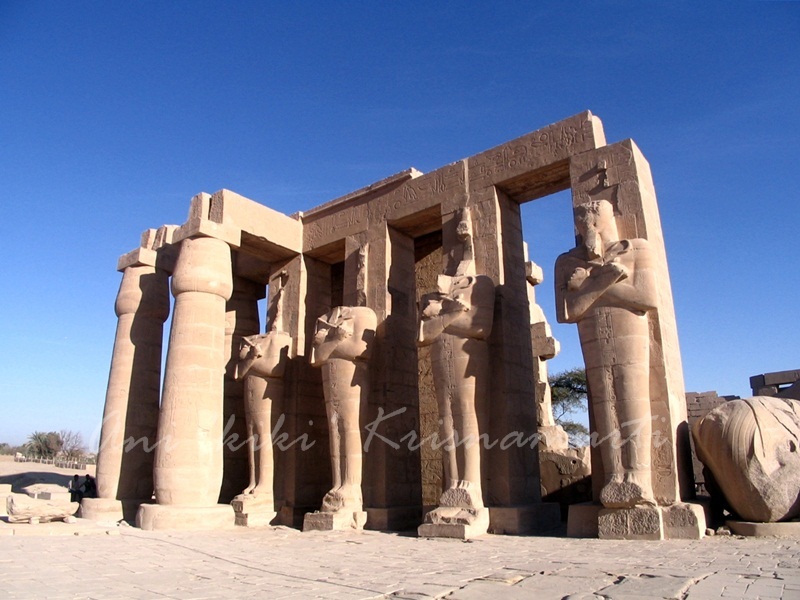 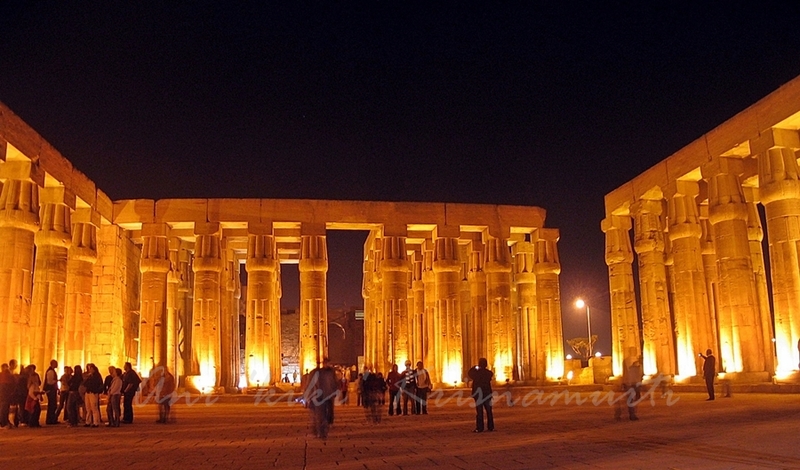 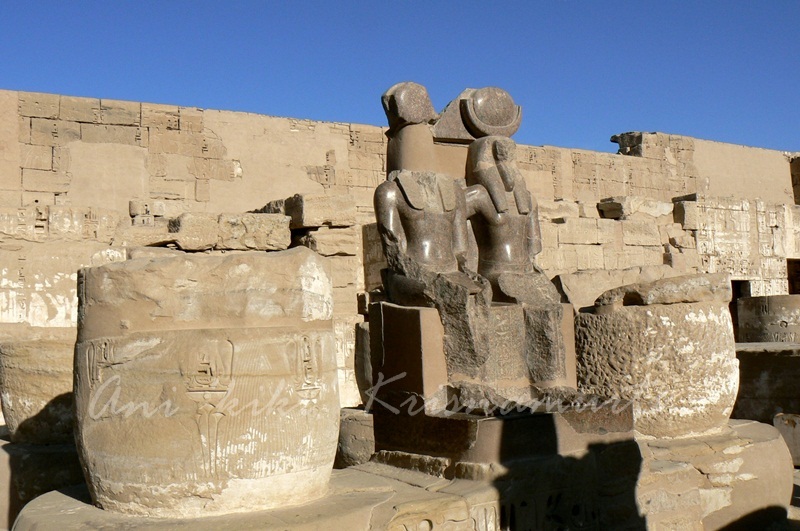 Posted in UncategorizedTagged africa, ancient Egypt, backpacker, east bank, egypt, hatshepsut, karnak, luxor, luxor temple, medinat habu, photography, ramessum, travel, travel photography, west bankBookmark the permalink.